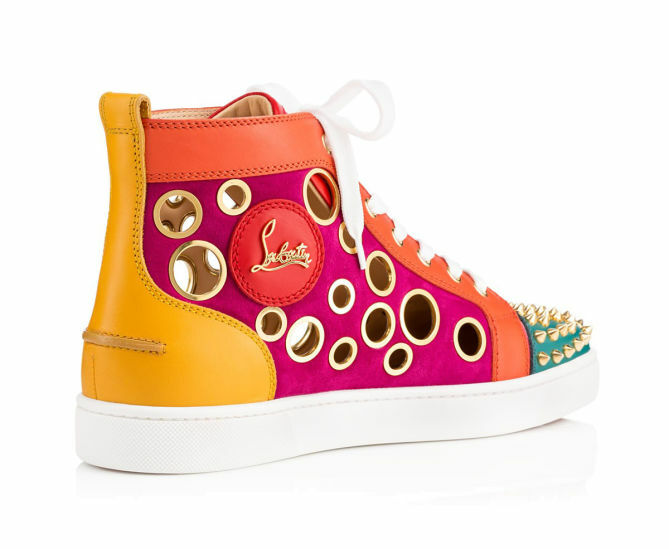 Glowy: Kcee in Christian Louboutin Bubble Spike Men’s Flat. 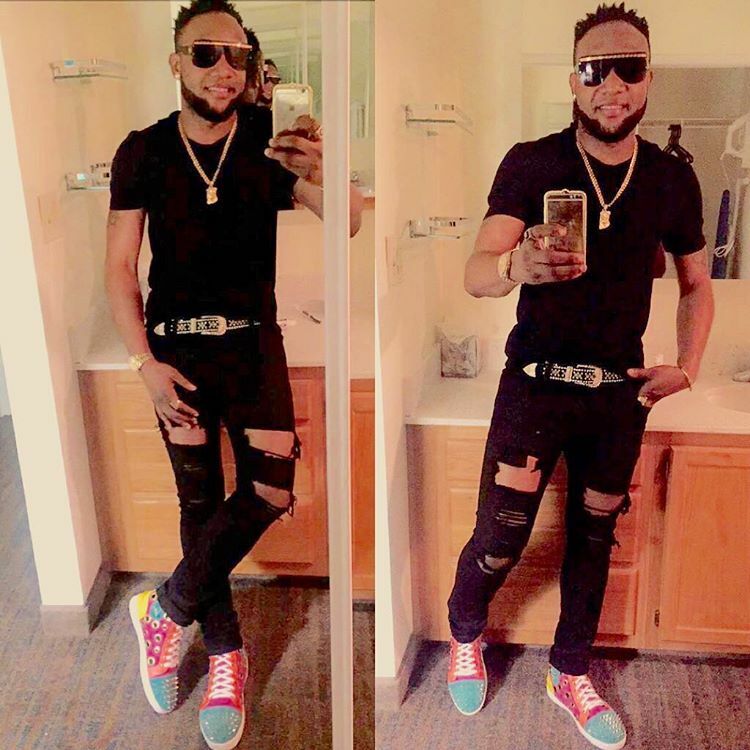 Kcee in Christian Louboutin Bubble Spike Men’s Flat. What on God's green earth is Kcee wearing ehn? mstweeh.... lemme not dissect his outfit rather head down to his shoes...cos am so in a good mood afterall his followers gave him the bashing of his life. He is wearing a Christian Louboutin Bubble Spike Men’s Flat which we've seen on McGalaxy before here..
Also check out another were he called himself a style icon here. 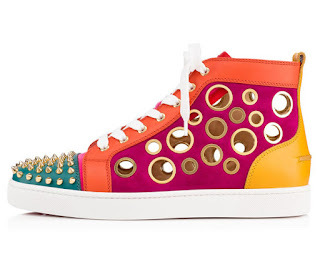 Do you guys think this sneakers is too colorful for a guy and if you were a guy, how would you rock it? 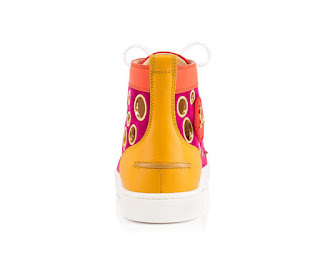 The shoes looks amazing! Cool!